Traditional square edge Natural Cork floating floors provide a visually seamless cork floor for a wide variety of applications in the home. The versatile looks of Natural Cork Traditional Plank add a stunning visual anchor to any interior design scheme. Are you looking to go to the Dark Side? Then Apollo Ebony is a excellent cork flooring choice for you. Apollo Ebony is not a pure black flooring but has a subtle brown tones, that allows the cork grain pattern to be visible. 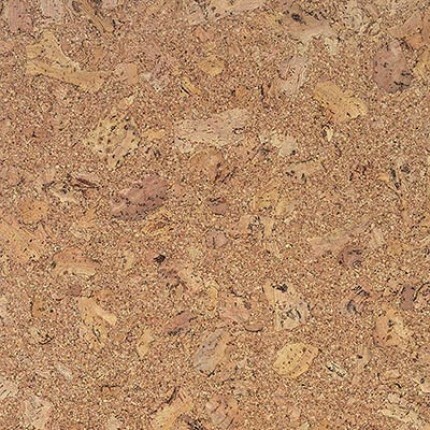 This cork flooring is perfect way to bring drama into your room and with a features such as Green Guard, Joint Shield and Uniclic, this product should definetly be at the top of your list. Life demands a lot from us, so home should be about comfort and there is no better place to start then the flooring beneath your feet. Athene Grey cork flooring, supports and cushions your feet, while you enjoy the activities of home. A tough 6 coats of WearTop Armour, 10.5 mm thickness and Joint Shield protection provides your cork flooring, amble protection for any accidents that may come along. Natural tones, tough top coat and versatility for any room. Odysseus Natural cork flooring embodies our primary design principle: Make it pretty but tough as nails.You live on your flooring 365 days a year, so APC Cork makes sure your cork flooring will be able to handle the day to day incidents and keept it’s luxurious look. Tough as Nails. That’s our motto.